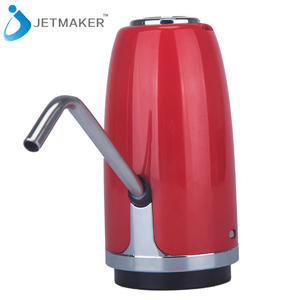 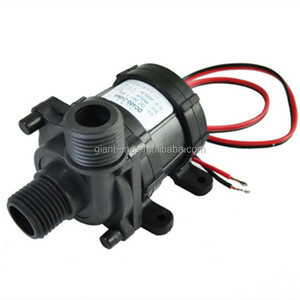 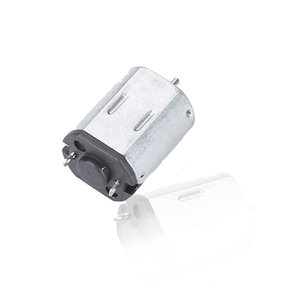 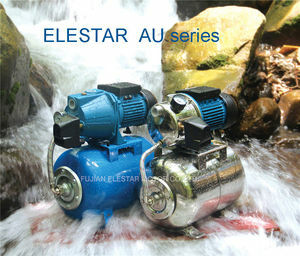 Alibaba.com offers 185,722 electric water pump products. 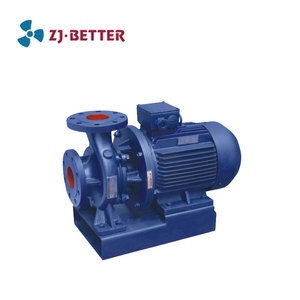 About 56% of these are pumps, 1% are sprayers. 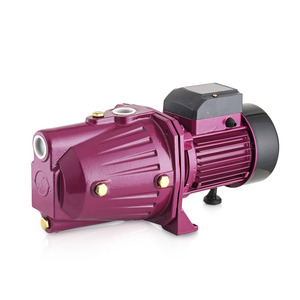 A wide variety of electric water pump options are available to you, such as multistage pump, single-stage pump, and piston pump. 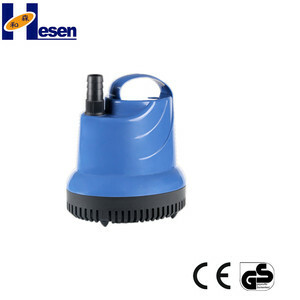 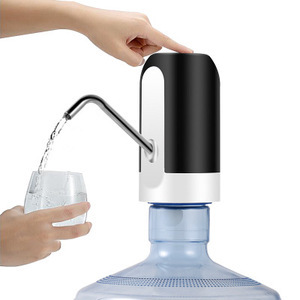 You can also choose from water, air pump, and oil. 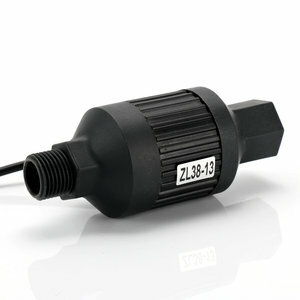 As well as from submersible, sewage, and fire. 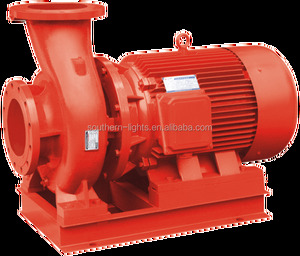 And whether electric water pump is electric, or hydraulic. 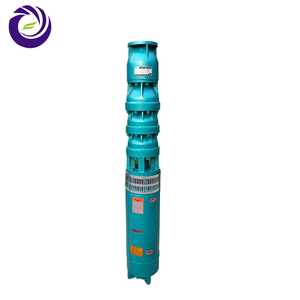 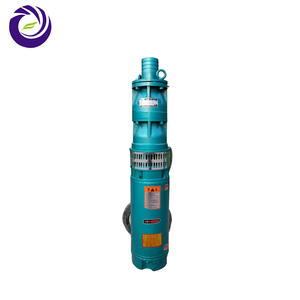 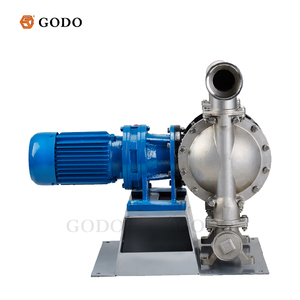 There are 185,485 electric water pump suppliers, mainly located in Asia. 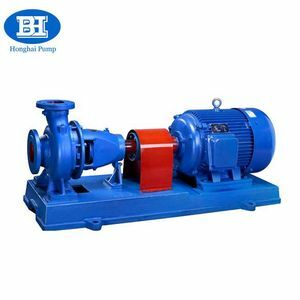 The top supplying countries are China (Mainland), Taiwan, and India, which supply 99%, 1%, and 1% of electric water pump respectively. 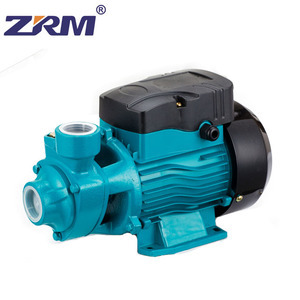 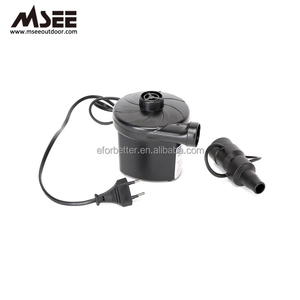 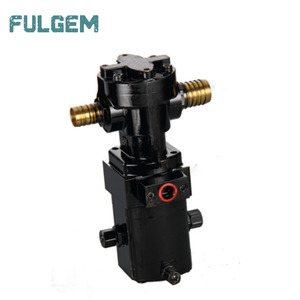 Electric water pump products are most popular in Domestic Market, Southeast Asia, and North America. 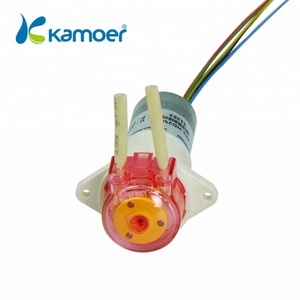 You can ensure product safety by selecting from certified suppliers, including 95,572 with ISO9001, 29,009 with Other, and 14,528 with ISO14001 certification.